The iPhone 7 Red dramatically improves the most important aspects of the iPhone experience. 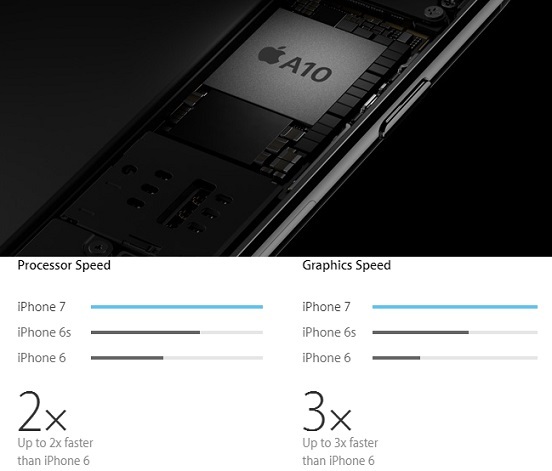 The best performance and battery life ever in an iPhone. Immersive stereo speakers. The brightest, most colorful iPhone display. Splash and water resistance and it looks every bit as powerful as it is iPhone 7. The impressive 4.7inch Retina HD display helps generate crisp pictures and is also more responsive for better 3D Touch functionality. 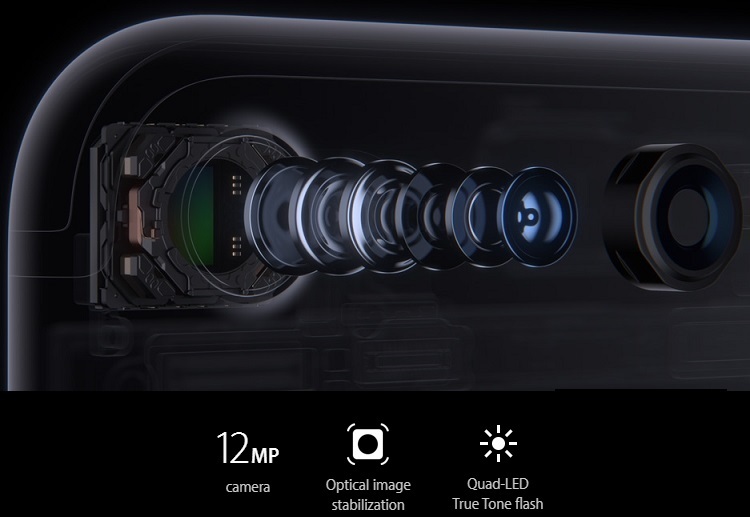 The photo enthusiast will be overjoyed with the 12MP rear camera featuring optical image stabilization for steadier images. The phone also has a 7MP Front camera for high definition video calling. The iPhone 7 Red color and the sleek design loaded with unmatched features makes the Apple iPhone 7 the smartphone that everyone dreams of owning. Apple iPhone 7 Red reaches a new level of innovation and precision. The enclosure is splash and water resistant with its entire enclosure reengineered, iPhone 7 Red is the very first water‑resistant iPhone so now you’re protected like never before against spills, splashes, and even dust. The Home button on iPhone 7 red is an advanced solid-state button designed to be durable, responsive, and pressure sensitive. Working in tandem with the new Taptic Engine, it gives you precise tactile feedback as you press. And it’s even customizable. Welcome home. Almost everything you experience with your iPhone comes to life on its display. It’s where you look at the photos, messages, news, and countless other things that make up your day. The Apple iPhone 7 Red display uses the same color space as the digital cinema industry, so what you see will be noticeably more brilliant and vibrant. Because we all deserve a bit more brightness in our day. iPhone 7 Red is the most popular camera in the world. Now we’ve reengineered that beloved camera, adding optical image stabilization, an ƒ/1.8 aperture, and a six-element lens to make it even better for shooting photos and videos in low light. And with advanced new features like wide color capture, your photos and Live Photos will look even more vibrant.